The IBC has sought to provide time-bound, market-determined resolution for stressed assets. Big-ticket takeovers, including Tata Steel acquiring Bhushan Steel and Vedanta’s acquisition of Electrosteel, are part of the 88 cases registered under the Insolvency and Bankruptcy Code (IBC). 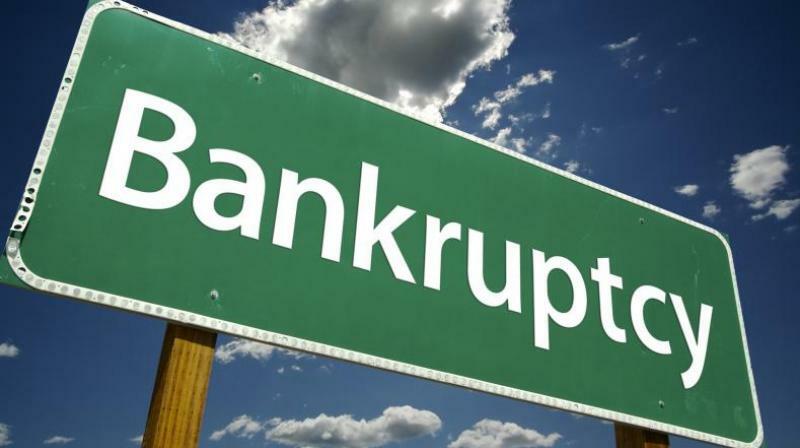 New Delhi: Data collected by the Insolvency and Bankruptcy Board of India (IBBI) shows that nearly half of the admitted claims worth over Rs 1.42 lakh crore has been recovered by financial and operational creditors from 88 debt-ridden companies under the insolvency law till February 28, 2019. According to the IBBI, creditors realised Rs 68,766 crore from the admitted claims, with financial creditors recovering Rs 65,635 crore and operational creditors, Rs 3,131 crore. In the Bhushan Steel case, total admitted claims of operational and financial creditors amounted to Rs 57,505.05 crore. Of this, financial creditors received 63.49 per cent of their claims while the operational creditors realised 80.94 per cent of the claims. Of the total admitted claims, financial creditors sought to recover dues worth Rs 1.36 lakh crore and operational creditors Rs 6,469 crore. While financial creditors recovered 48.24 per cent of their admitted claims, operational creditors got 48.41 per cent of the claims, IBBI said, adding that the figures are for 88 cases, including those where resolution has been completed till February 28. The IBBI, a key institution set up under the IBC, provided the figures in an affidavit submitted to the National Company Law Appellate Tribunal (NCLAT) last week. On March 27, the tribunal directed the IBBI to file an affidavit, with details about average percentage of distribution of realised amount between financial creditors and operational creditors subsequent to insolvency resolution process. In the case of Electrosteel, total admitted claims for both financial and operational creditors were Rs 13,958 crore. In this, financial creditors got 40.38 per cent of admitted claims while the operational creditors’ share was nil. The NCLAT had also asked the IBBI to give data about the resolution process of Essar Steel, where operational creditors and some financial creditors are opposing the resolution plan approved by the Committee of Creditors (CoC) and are seeking a higher share. As per the resolution plan approved by the CoC, ArcelorMittal, the successful resolution applicant, would pay Essar Steel lenders Rs 41,987 crore for their total dues of Rs 49,395 crore. Operational creditors would get only Rs 214 crore against their outstanding of Rs 4,976 crore.